Advanced Aerospace Components specializes in the distribution of component piece parts for airlines and MROs worldwide. In 2012, our genesis stemmed from the idea that the world’s leading MRO’s need greater access to aftermarket component parts if they to continue competing with growing repair facilities of OEM. Since our inception, our goal has been to provide the world’s leading MROs with greater access to used serviceable material; allowing our customers to service the worlds growing fleet without increasing a dependency on the OEMs. Our LRU exchange program allows for even greater convenience for AOG based unscheduled removals and overall shortening of lead times. At Advanced, we believe that an empowered, decentralized aftermarket is critical to carrying aviation into the next frontier.  We are confident that our approach to sourcing and supplying used serviceable parts, storing digital trace and certification using blockchain ledgers, and properly tracking parts to their next higher assemblies using RFID tags, are practices that will improve trust within the aerospace aftermarket. Therefore, it is our mission to offer these services at no cost to our customers; strictly convenience. Aerospace aftermarket supplier executives have a long history of dedicating their time and experience to mentor and prepare the next generation of industry leaders- yet supplier executives and the industry as a whole can learn much from today’s tech-savy, connected millennial generation. Our goal is to provide a fresh new perspective on issues and opportunities of the aftermarket supply chain. 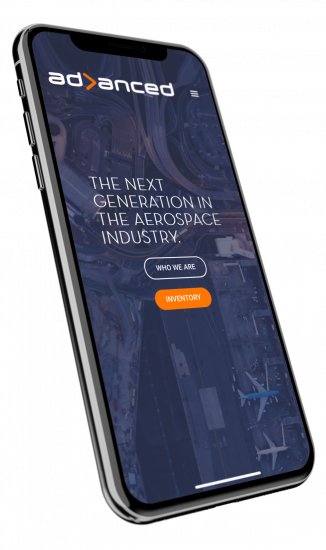 Our app development will share our knowledge about leading industry data, function as a platform for discussion and provide networking opportunities amongst industry peers. Stay Tuned. COPYRIGHT 2018 ADVANCED AEROSPACE COMPONENTS, LLC. ALL RIGHTS RESERVED.